LISTEN || New track by Julien Mier ‘Inner Imprint’ from his upcoming album ‘Out Of The Cloud’ released next week on Cascade Records. 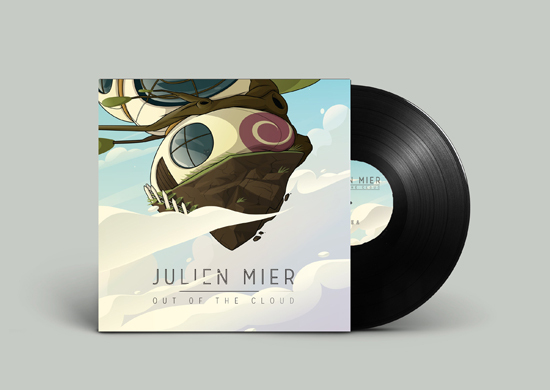 For Julien Mier, Out Of The Cloud is some sort of musical rebirth through a return to nature. He composed his album in a small village in the forest near the dunes of the sea far from the city. Out Of The Cloud contains plenty of the breezy melodies, rustling rhythms, gauze atmospherics with powerful synths. Enter into this world, and you will find those electronic elements put together in a really bolder soulful organic ambient. A tribute dedicated to the man close to himself into the depths of the new bass music.